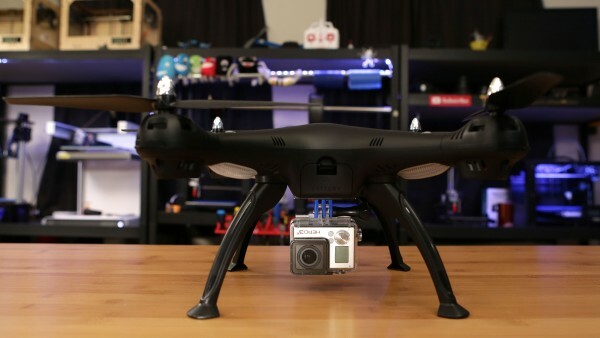 Syma X8C GoPro Mount #3DThursday #3DPrinting « Adafruit Industries – Makers, hackers, artists, designers and engineers! Print without supports and use the screws included with your GoPro to attach. Source files included if you’d like to modify.